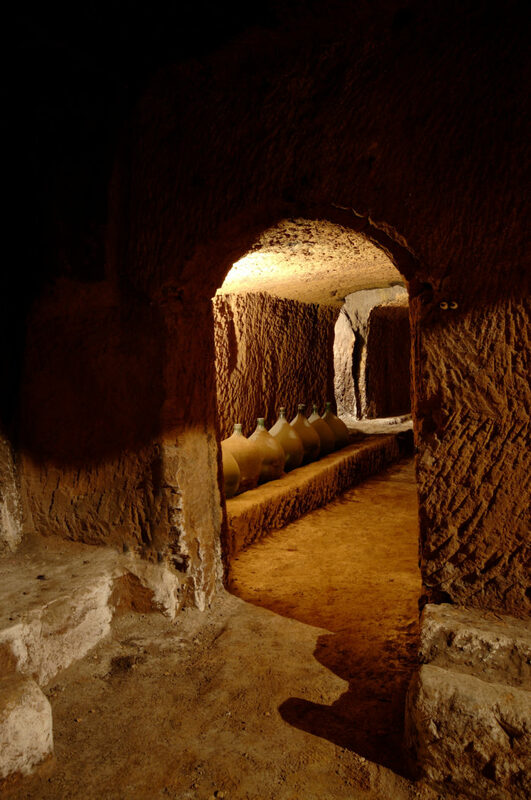 A guided tour of the underground of Orvieto is an exciting experience to see the remains of an old olive oil mill, Medieval throws, and dovecotes. A plunge into the heart of antiquity and get to know the city from its heart retracing the history and daily life of past ages through a picturesque route. 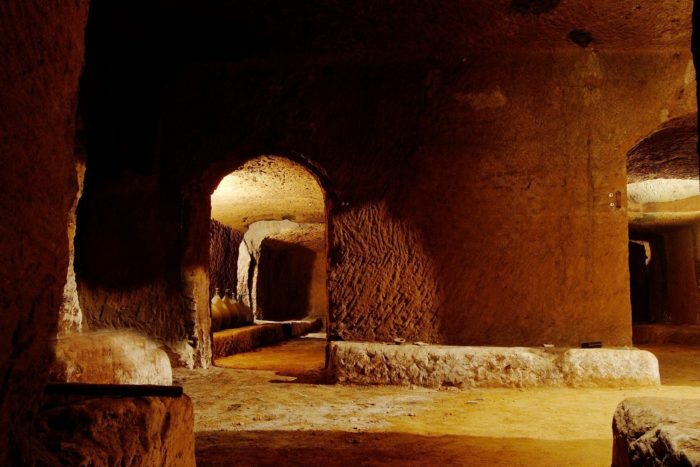 Speleologists discovered this underground world that had been dug, used and forgotten: an obscure maze divided into more than 1,200 caves, tunnels, wells, cisterns, created by man over nearly three millennia of willful and continuous work. 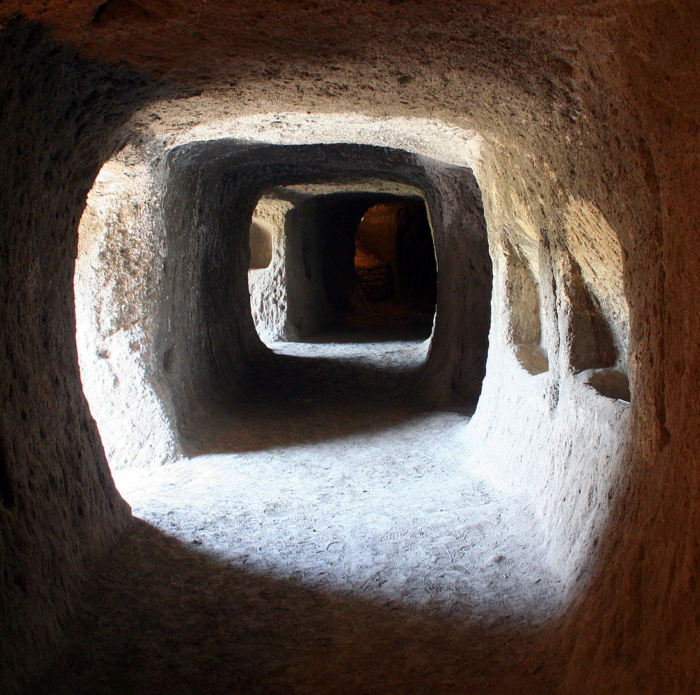 Today, the path runs through the heart of these cavities where there are visible traces of Etruscan and medieval antiquities: in particular are of great interest dovecotes and the remains of an entire medieval mill complete with grinders, presses, fireplace, mangers for animals reps millstones. Tickets can be found at the Tourist Information ticket office in Piazza del Duomo 23.